Jaguar - It's not the old man car you think it is. It's a luxury bargain. 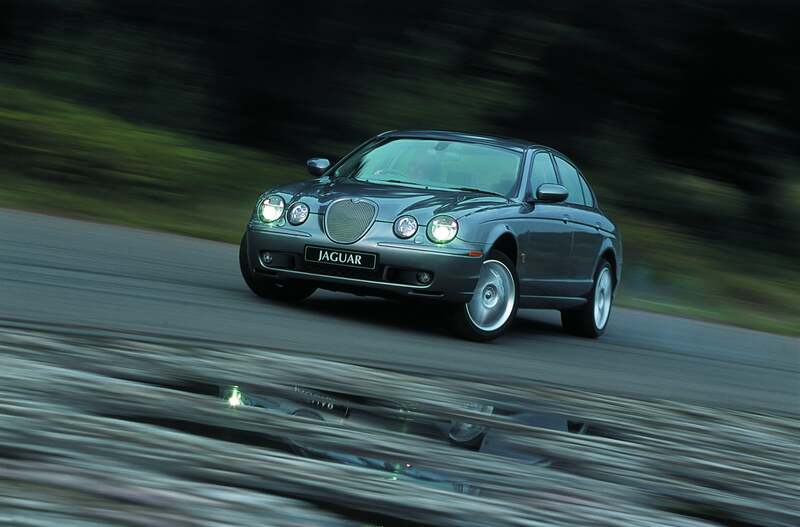 The Jaguar S Type. It’s not just an old man’s car you know. Get one bought! 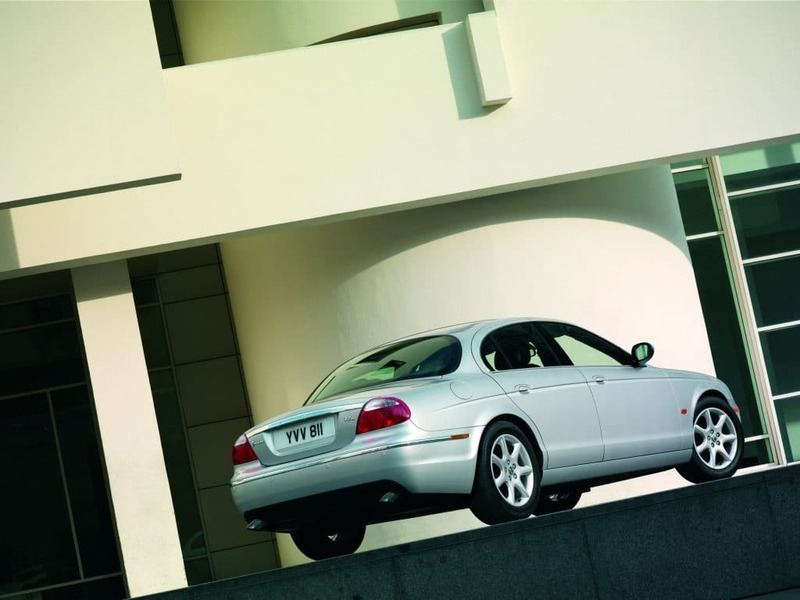 The Jaguar S Type. What a car. Well, it is if you ask us. But then again, we’ve hardly made our love for all things Jaguar a secret, have we? It’s not through some sort of patriotism, or because our Dad told us we should. We just like a Jaguar. It’s an itch we need to scratch. In fact, we’ve been looking for a new motor recently, and the S Type was high on the list. In the end we decided to fix our knackered Saab, but that’s another story all together. So, it’s a British car. That’s great, and lots of companies like to trade on that. But very few have the little backstories that permeate a car with Britishness. Thankfully, the S Type does. 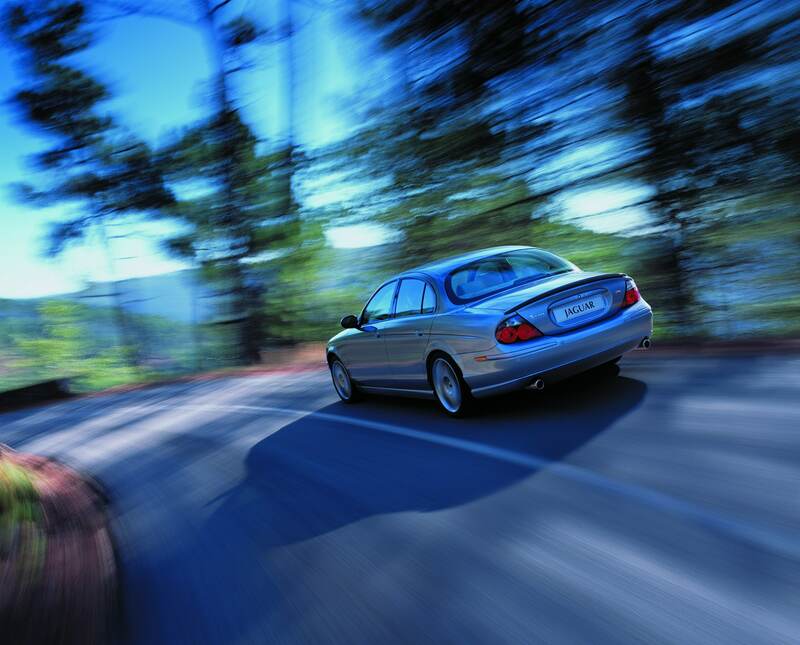 First of all, the Jaguar S Type was debuted at the Birmingham Motor Show in 1998. We have nothing against the good people of the Midlands, it’s just that when you think ‘car launch’ you don’t think of Birmingham, you think of Madrid or Geneva. Never mind though, what’s done is done. Plus it was built there so it is kind of fitting. The second brilliant bit of Britishness is the sobering reality that this machine was penned by a man called Geoff. Car designers should be called Fabrizio or Giorgio, not Geoff. Still, he seems to have doodled a good’un here despite being dealt a fairly unexciting hand in the name game. Bravo, Geoff. 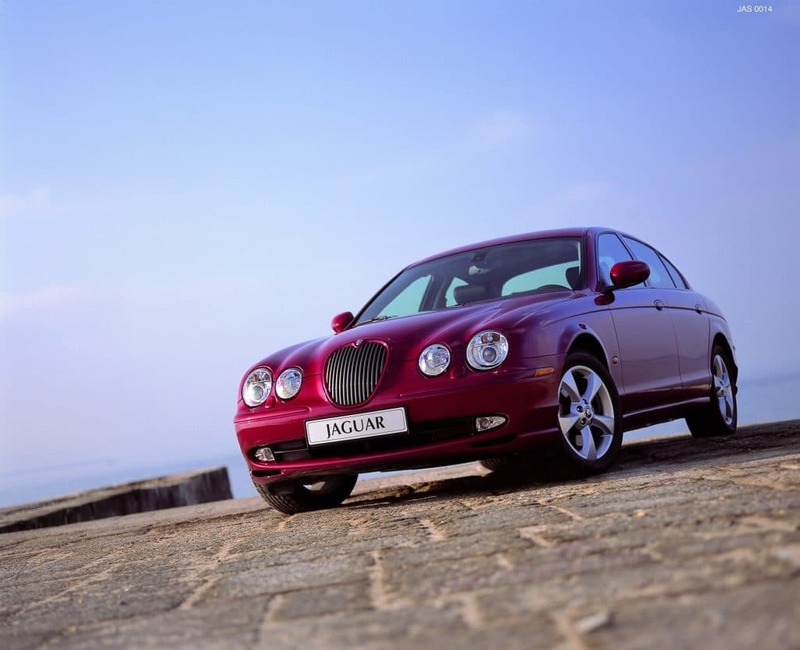 It was built to rival the E-Class Mercedes and the 5-Series BMW of the time, but with a bit more ‘Britishness’ and class. With design features and an aesthetic designed to echo the S-Type of the early ’60s, the modern S Type was received well, although initially that was mainly down to misplaced patriotism rather than anything else. It carried with it an air of sophistication and class, it felt every bit as British as its ’60’s predecessor. 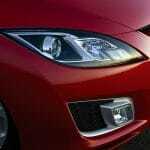 It was a quality that the German cars simply couldn’t match, and it was one that saw the Jag shine through as a viable option for any new-car buyer of the late ’90’s. Sadly, the build quality, engine range and subsequent economy (though respectable) weren’t up there with its German rivals, not by a long shot. This was particularly annoying for then-overlords, Ford. Having dropped more than a few dollars on facilities for Jaguar, it hoped for some sort of resurgence of the British Empire with the S Type, which didn’t happen. Available with a petrol 2.5 litre or 3.0 litre V6 as well as a selection of 4.0 V8s (including a supercharged option that’s still a way off being sub £2k), it was never going to return the best mpg in its class. There was a turbo diesel option in the form of a 2.7AJD-V6 (a French engine of all things) which wasn’t too bad. 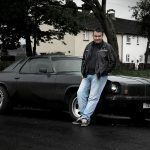 The oil-burner was one of the better sellers, propelling many a stiff upper-lipped executive along the UK’s motorway network in sumptuous style. 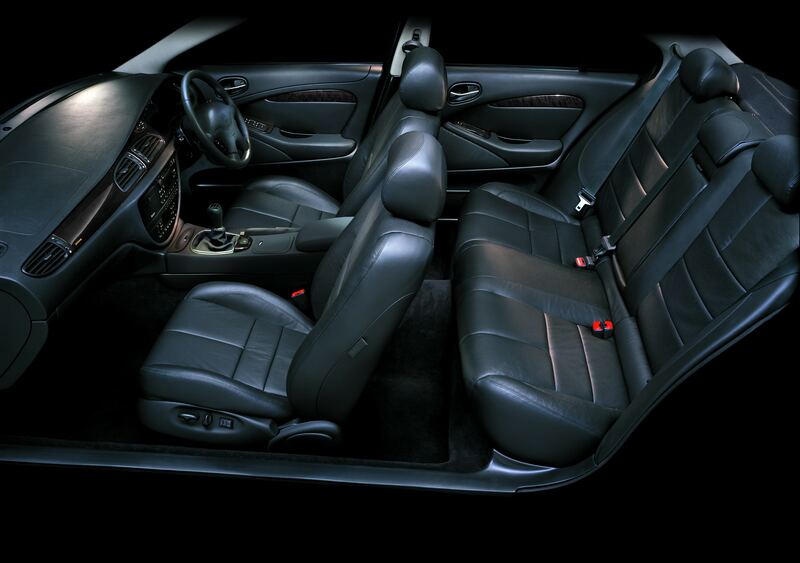 Available with both automatic and manual transmissions, along with those engines, there was something for everyone. Jaguar hoped to pull away from the ‘old man’ image with the S Type, but it simply wasn’t the case. As such, nation’s older collective embraced the S Type with open arms. It’s why a lot of them are metallic beige. …and that’s always agreeable. On a private road. With no police about. And hopefully the gearbox won’t blow up mid-skid. But yeah, other than that, good fun. There’s a certain charm to the S Type. It has an endearing face, it’s got a somewhat chipper disposition somehow. We can’t quite pinpoint it. Basically, while the German equivalents are better cars, they lack the charm and charisma that comes with having a Jaguar. It’s something we like in a car. Plus, it’s always going to be nice to have ‘Jag’ as a regular within your vocabulary. “Time to pop out, shall we take your car or the Jag?” Hmm, that’s nice. In terms of buying one, the world is your oyster here, old bean. There is no shortage of S Types on the market, and your £2,000 will easily get one of the better ones. Steer clear of the cheap ones though – they’re probably cheap for a reason. Also, no matter what you buy, be aware that you’re still buying a premium car, a fact that will impact servicing. Other than those words of warning, it’s very much a buyer’s market. If it were our money, we’d go for a stinking great V8 auto in Sport trim, but then again we work from home so a commute isn’t something we need to factor in. You might though, so have a good shop around and if you do buy one, let us know!